Spring blooming bulbs are in stock. Now is the time to plant tulips, crocus, hyacinths, daffodils and many other spring blooming bulbs for vibrant spring color. There are a lot of perennials with interest now including mums, asters, ornamental grasses and anemone . Add a touch of fall to your home landscape with ornamental peppers, mums, pansies and kale. You can transplant peonies or divide them now if you want to spread out your plants in other areas of your landscape. Dig up your gladiolus. Remove the tops and let them dry for a few weeks before dusting with sulfur. Store them in peat moss or vermiculite at room temperature. A dry basement is a great area. Pick the largest, almost ripe green tomatoes, just before a frost. If you put them in a brown paper bag with some apples, they will ripen as sweet as on the vine. Remove all the old vines from beans, squash, etc. and toss in the compost pile and till your garden. Plant winter rye in any bare, exposed ground to prevent erosion, conserve nutrients and add organic material to the soil. You can still plant garlic for harvesting next year. Decorate your home with pumpkins, cornstalks, gourds, and other seasonal items for fall and Halloween. Bring your houseplants indoors before the cool weather or a frost kills them. 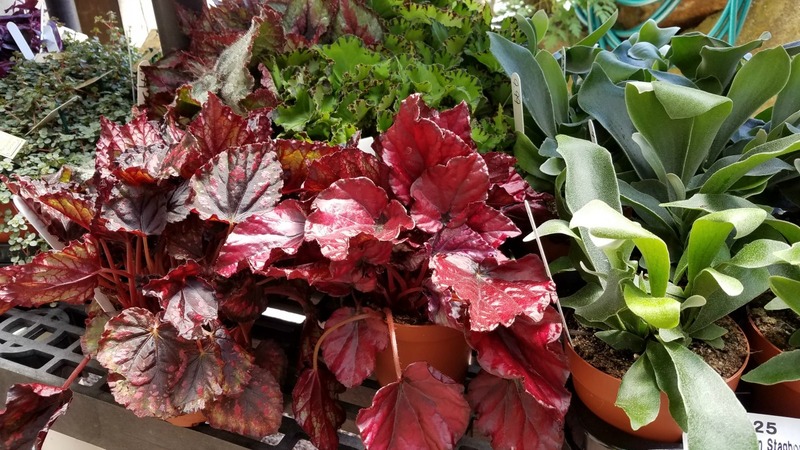 Check for reduced prices at the garden center on tropicals. Most can be kept indoors over the winter if kept properly. Spray them first with one of the following products to control aphids, mites and other insects that travel indoors with the plant: Bayer Rose & Flower Insect Killer, Bonide Eight or Neem Oil. Fertilize houseplants with somelike like Jack’s Classic or Osmocote through November, then slow down your feeding schedule until February. Fall is a great time to plant trees, shrubs, bulbs, perennials, grass seed and sod. Plants that are planted in the fall enjoy cooler temperatures and ideal growing conditions that allow roots ample time to establish into the surrounding soil. Container grown plants & trees will have their roots growing in a circular pattern. You can use your fingers or hand cultivator to pull these roots out into an outward direction when planting into the ground to promote their establishment into the soil. Trees that provide color in October include burning bush, viburnum, crape myrtles, October Glory maples, nandina, and sweet gum. Pine trees, false cypress, arborvitae and other evergreens shed their interior needles and branchlets in October. This is a normal part of their growth process and no need to be alarmed. 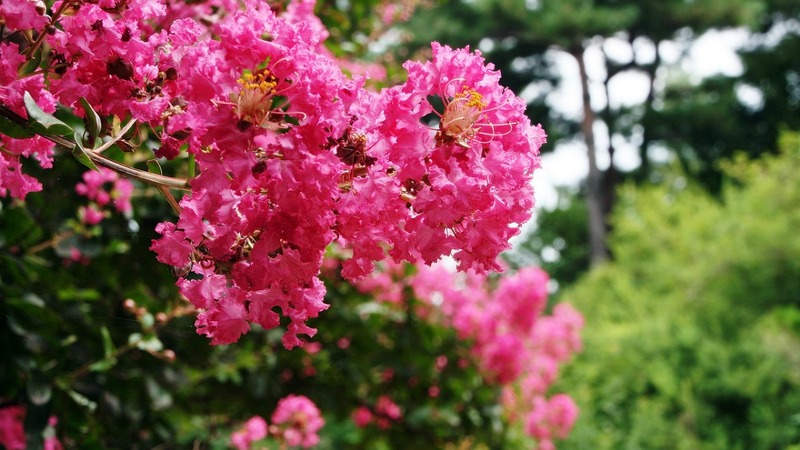 Do not prune azaleas, rhododendrons and other spring flowering shrubs. They have already set their buds for next year’s blooms and pruning will only damage their flower buds.